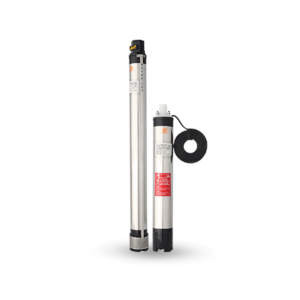 Openwell Submersible pump sets are used to lift water from smaller wells, tanks & sumps. 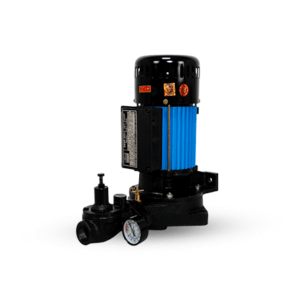 The pump set weighs less and also it consumes less power. 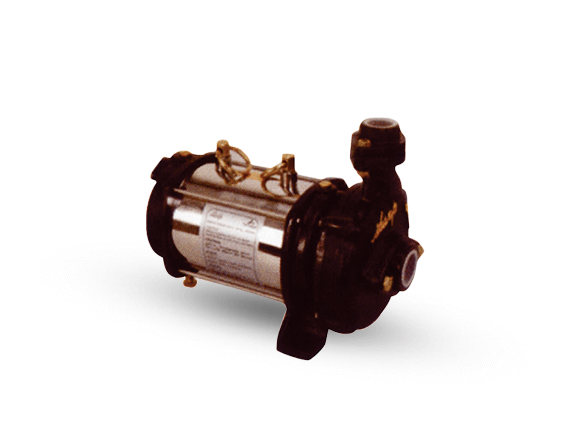 The pumps are made of stainless steel in order to protect them from rusting. 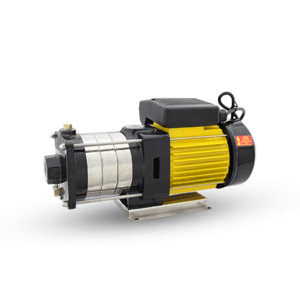 Rewindable, water lubricated motor with a stainless steel body. Dynamically balanced copper stripped rotor with epoxy coated rust proof paint. 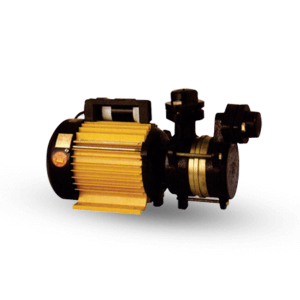 Less weight and hence easy for installation. 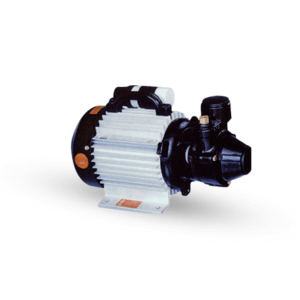 Higher operating efficiency over a wide range of voltage fluctuations and consumes minimum power. 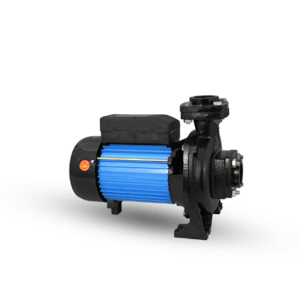 Trouble free operation and require less maintenance due to water lubricated bearings. Special water resistant PVC insulated winding wire.